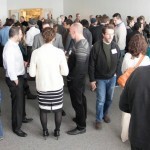 The Kitchen Coop is a new model for the food manufacturing industry. 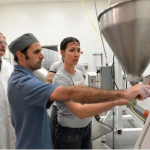 Combining a state-of-the-art food manufacturing space and equipment with industry professionals, and supplemental shared services The Kitchen Coop supports small and mid-sized food companies to become profitable and effective organizations as a co-manufacturer and incubator. Take a moment to see how we can help you hatch your food business. A third party audited 22,000 sqft food manufacturing facility comprised of 6 production and 2 packaging rooms; large dry, cool, and cold warehousing; with office and conference capabilities. 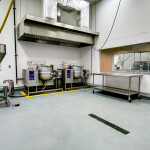 Our production spaces include allergen and climate controlled capabilities (including Gluten Free certification). 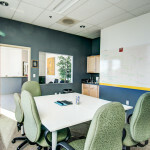 Discover below how the details of our production, warehouse, office, and conference capabilities to grow your food business. Whether you’re hatching a new food business or looking to support food entrepreneurs, we look forward to you joining our community. Please subscribe to our monthly newsletter and connect with us directly at: by email or phone at 303-330-0295. © 2017 The Kitchen Coop® All rights reserved.